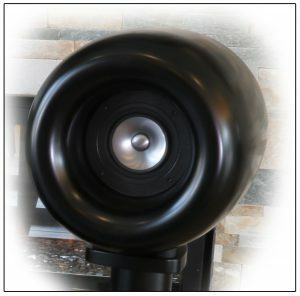 The Haniwa speaker system was designed to faithfully and exactly reproduce the music you love in your own listening room. We call this Haniwa Truesound. The integrated control preamplifier-amplifier uses proprietary Haniwa technology to control the frequency and phase (timing) of the incoming music signal so that it is precisely reproduced by the speaker system. What this means is that the music frequencies and timing from the original performance are preserved. Why does this matter? In the physical world, we hear musical frequencies continuously, along the timeline of the performance. Sound is real and true when we hear the exact characteristics of each instrument precisely articulated and unaltered from the original performance. Musical instruments have characteristic overtones, harmonics and beautifully complex sounds. A violin in the hands of a classical virtuoso such as Jascha Heifetz can have a flowing, warmth and beauty to the sound, a passionate intensity and a unique quality that is like electricity. 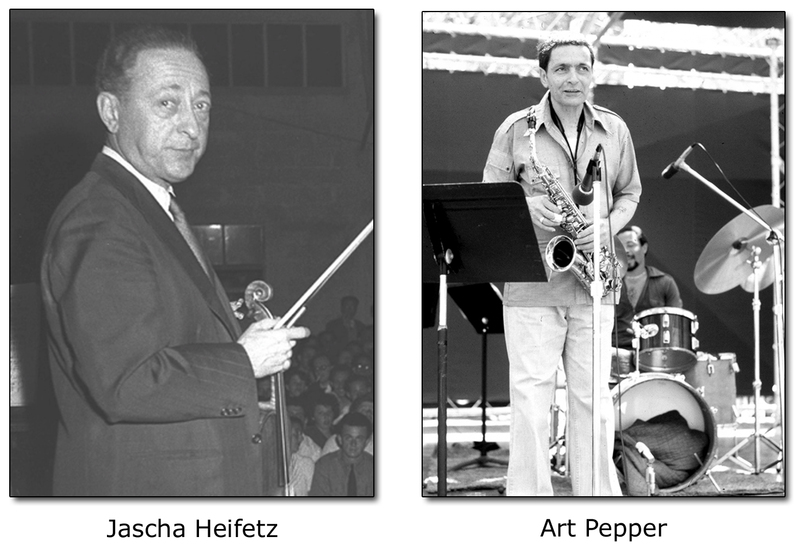 A saxophone from an iconic performance such as Art Pepper Meets the Rhythm Section has the smoothness, dynamics and clarity that make a saxophone sound dynamic and real. Without precise timing reproduced exactly as it existed in the original performance, the sound of instruments is altered and blurred. Our brain can still tell it’s a saxophone, but something is missing … it sounds like a blurred copy of a saxophone. With Haniwa Truesound, a violin sounds exactly like a real violin and a saxophone sounds exactly like a real saxophone. All of the brilliance, dynamics, delicacy and subtleness of the original performance is precisely reproduced, in your listening room. The Haniwa speaker is as unique on the inside as it is on the outside. Elegant in its simplicity, it is a single driver, full range system in a sealed, resonant free, cabinet. Using a single driver eliminates the phase control problems typical with high end audiophile speakers. The specially designed solid Magnesium alloy speaker driver delivers an incredible frequency range, from deep, powerful bass to crystal clear highs. The driver is mounted deep in the center of a specially designed speaker shape to provide a clear and precise sound focal point. When played with the matching system amplifier, it delivers a virtual “point source” of sound accurately reproducing the 3D spatial information of the original performance, while perfectly reproducing the frequencies and timing of the original performance. The Haniwa Integrated Amplifier is a small wonder. It is precisely matched and tuned to the Haniwa HSP01 Speakers to provide simultaneous phase and frequency control delivering the world’s most accurate music reproduction system. Connecting it to your analog turntable, CD player, computer or streaming music server is simple. Once Inside the HDSA01, the magic happens. The music signal is converted to the ultra high resolution audio format of 24 bit 192 kHz where both frequency and phase control is applied in real time to the signal using a Digital Signal Processor with Haniwa proprietary technology. This conditions the signal to be perfectly matched to the Haniwa HSP01 speaker system. The result of a systems approach to audio systems design can be understood by hearing only one note from a piano reproduced on the Haniwa system. The precise timing of the percussive hammer on the string inside the piano with the reverberation and articulation of the sound frequency. It simply sounds like a real piano.